Located opposite the busy Strathfield Railway Station and less than a 10 minute train ride to Sydney CBD or Sydney’s Homebush Olympic Park, it’s your next stop for lunch or dinner, drinks & live sports action. The good old PUB meal is back! With mouth watering Chicken Breast Schnitzels to traditionally grilled steaks, plus all of your favourites. Don’t forget to come in for our Lunch Specials, with meals starting from $11. 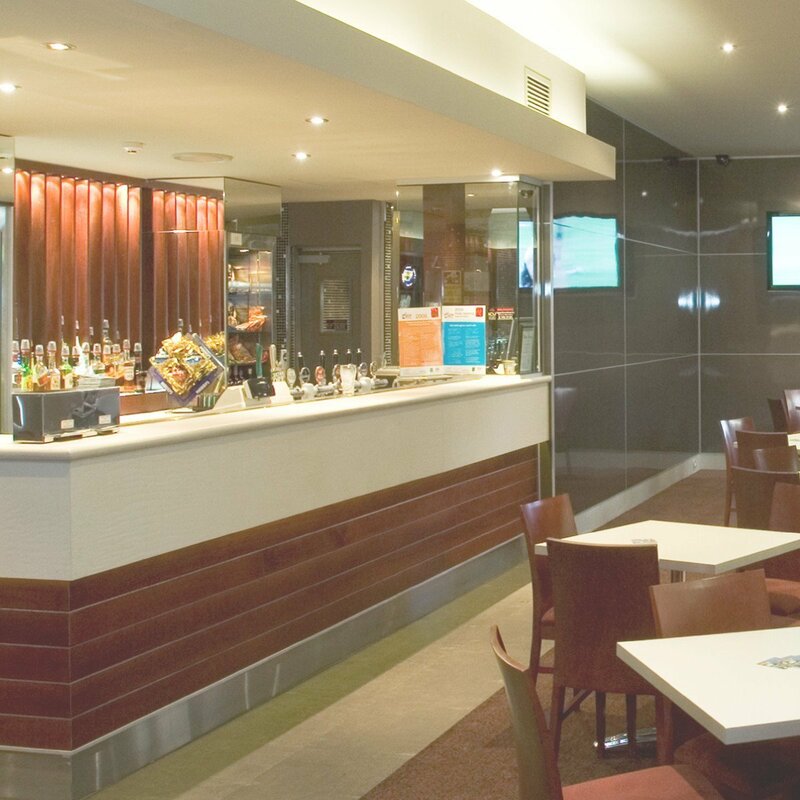 The Strathfield Hotel offers some of Sydney’s best pub accommodation. Rooms are very comfortable and lovingly maintained.